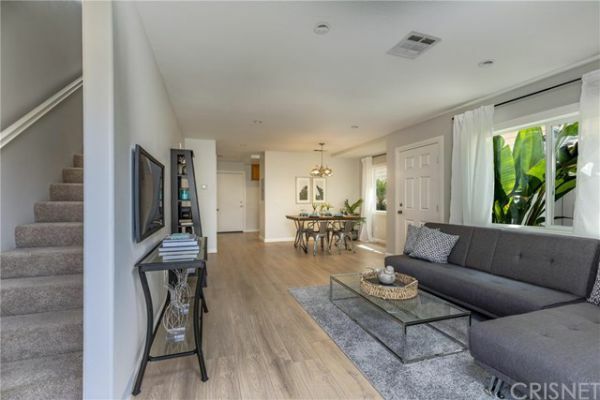 Habitat for Humanity garden community - This wonderful gated community offers an excellent opportunity to purchase this income restricted townhouse. 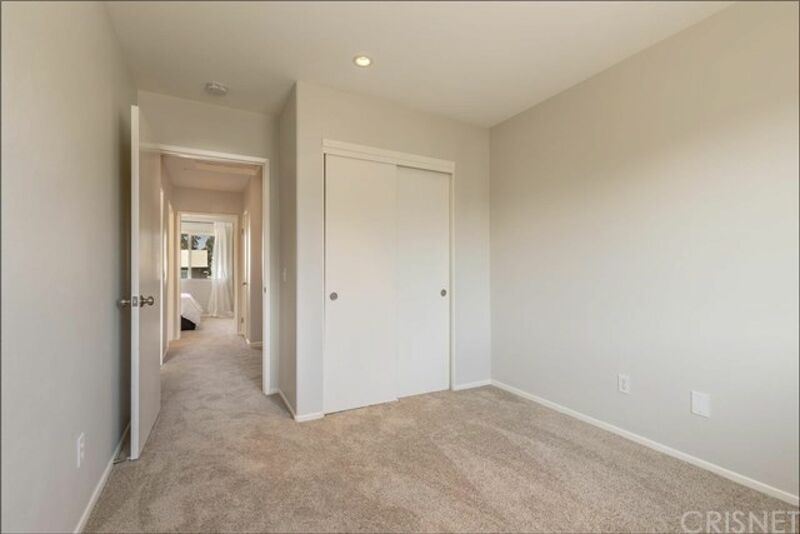 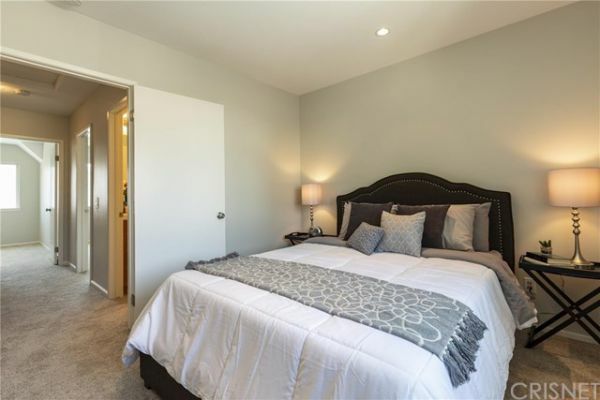 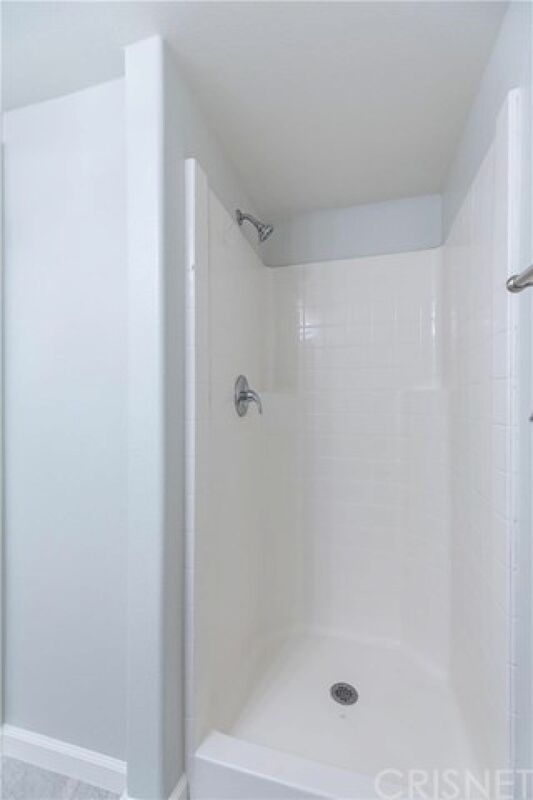 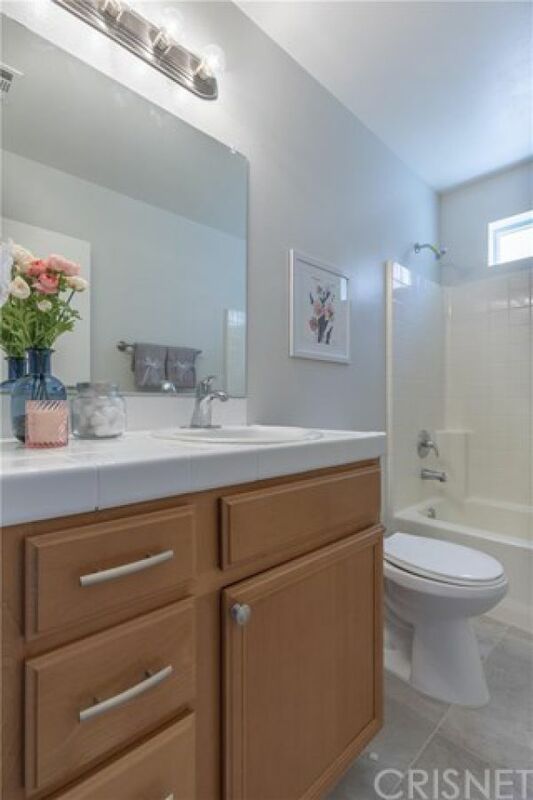 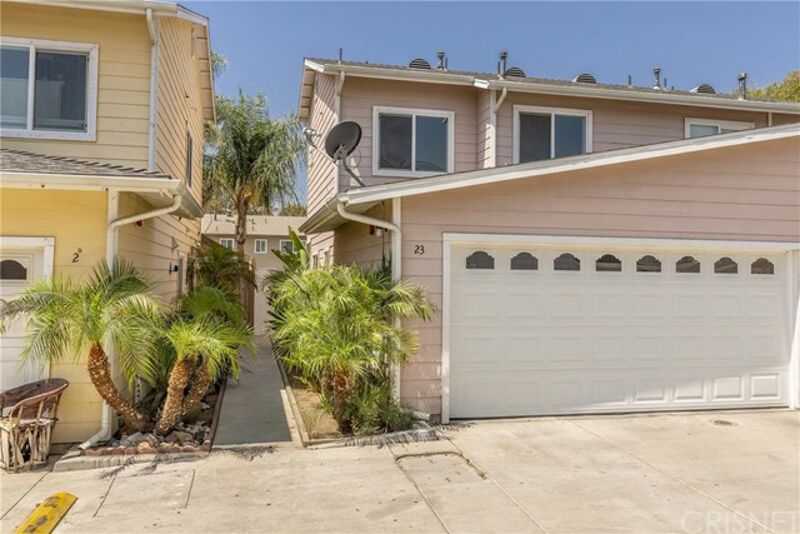 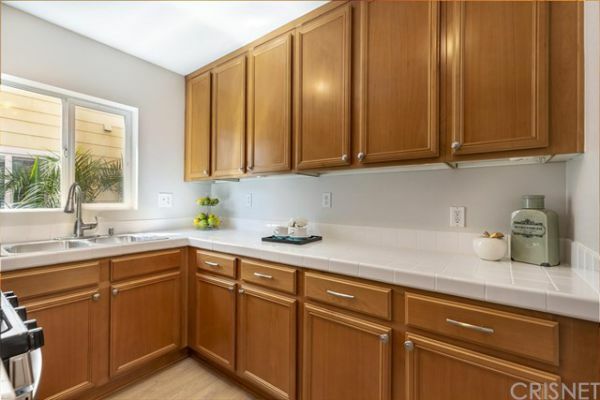 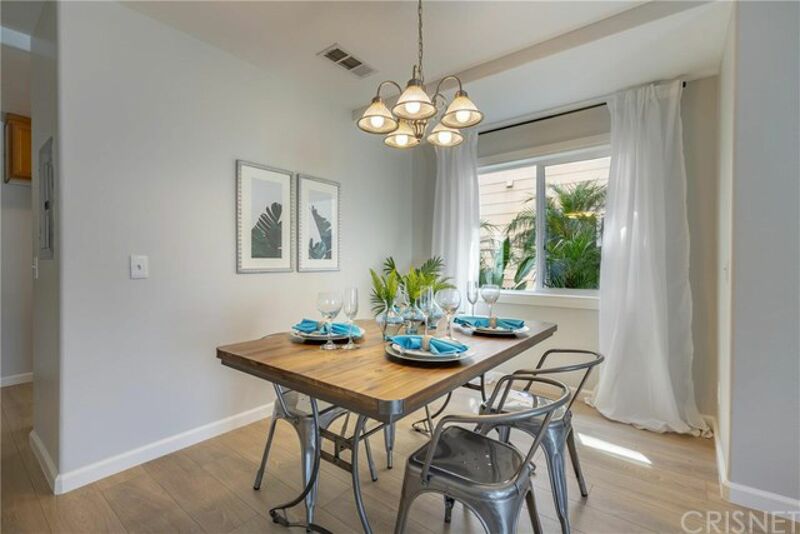 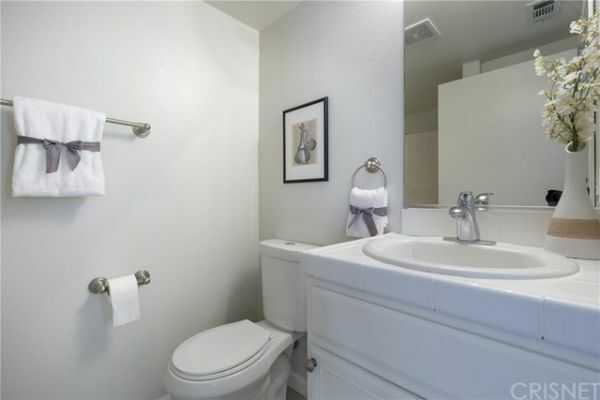 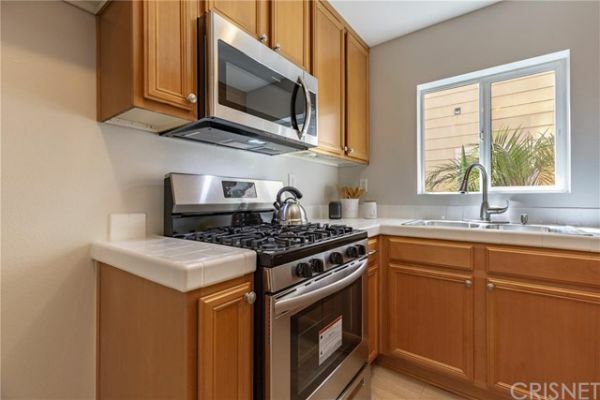 Light and bright, this 2 story home has 3 beds, 2 baths and is freshly remodeled. 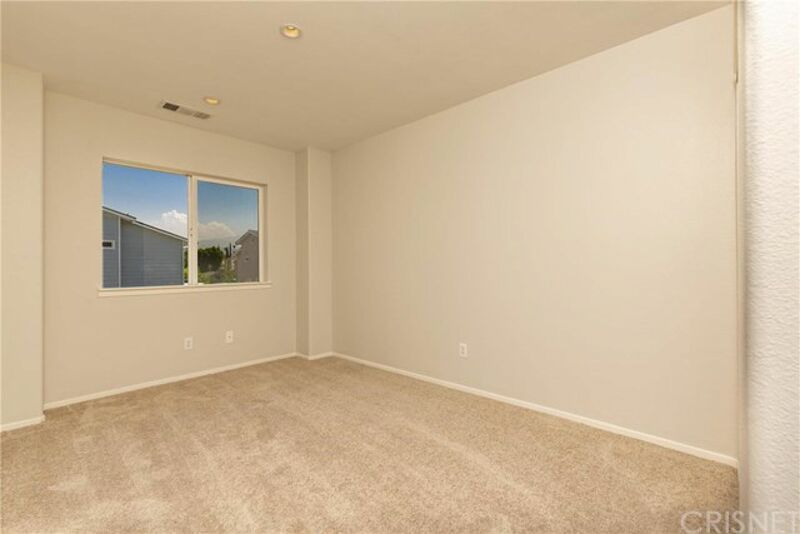 New paint throughout, with laminate flooring in main living areas and an updated kitchen with new tile floors and appliances. 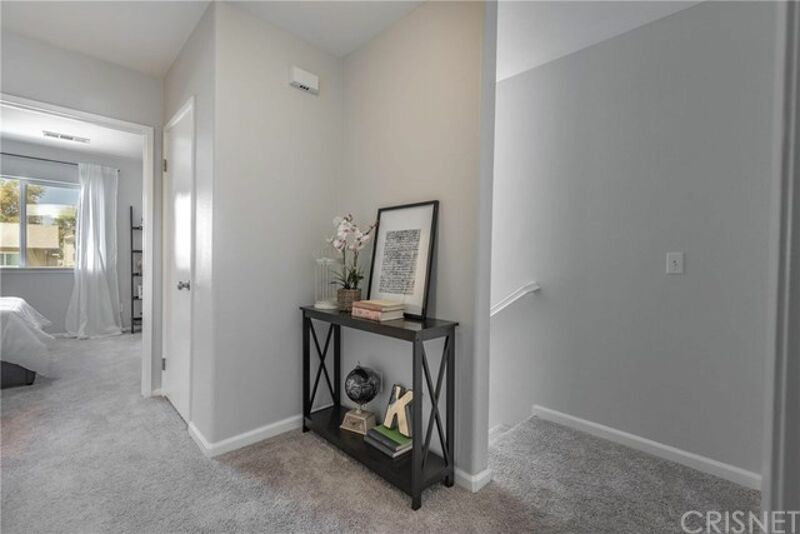 Second level features 3 Bedrooms with all new carpeting and paint. 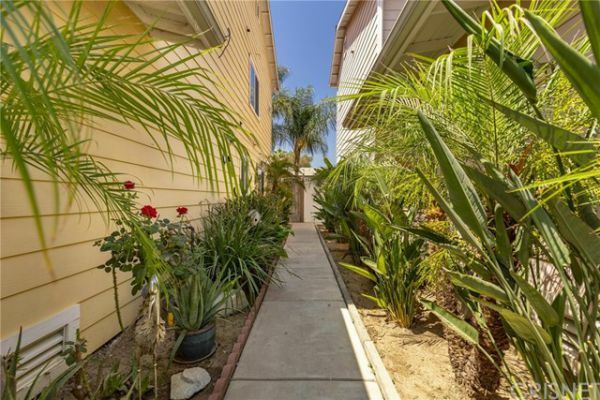 Private outdoor grassy yard to relax, topical landscaping at your entrance and attached 2 car garage with direct access and laundry hook-ups.